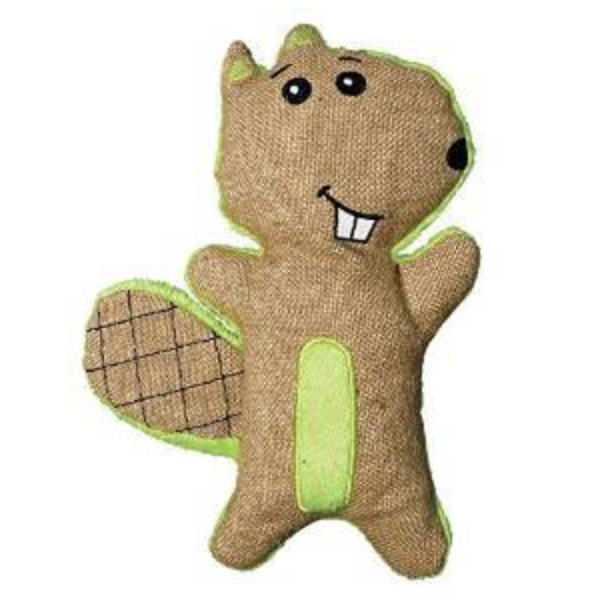 Kong Hemp Beaver: This cute beaver is made of environmentally friendly and sustainable hemp. Your pug will love how this toy crinkles and squeaks during playtime, and you will love how it helps clean your pug’s teeth and gums as they chew. This toy is approximately 7 inches tall and 4.5 inches wide.